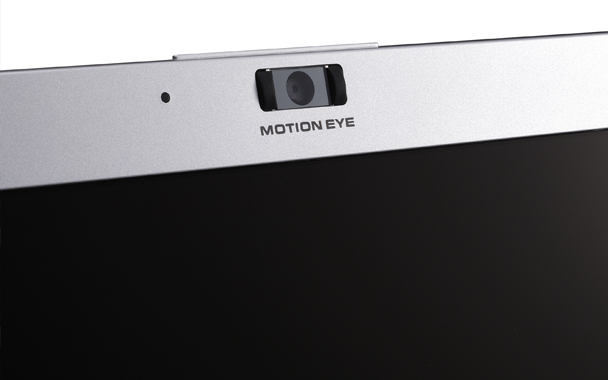 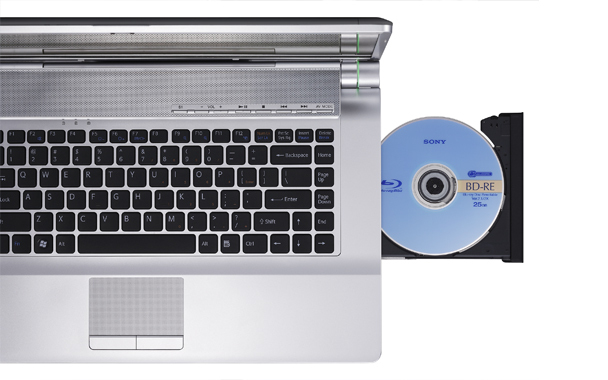 In a growing field of Blu-ray-playing laptops, it's important to take note of Sony, who created the Blu-ray format in the first place. 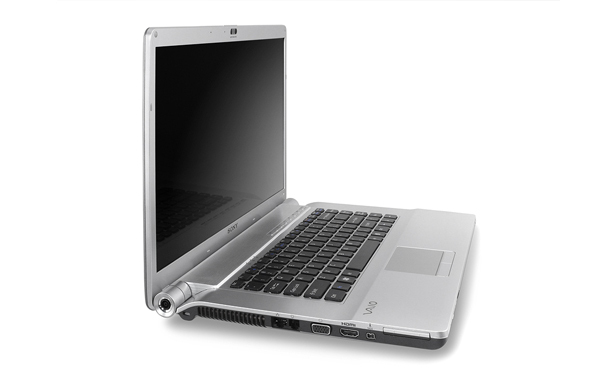 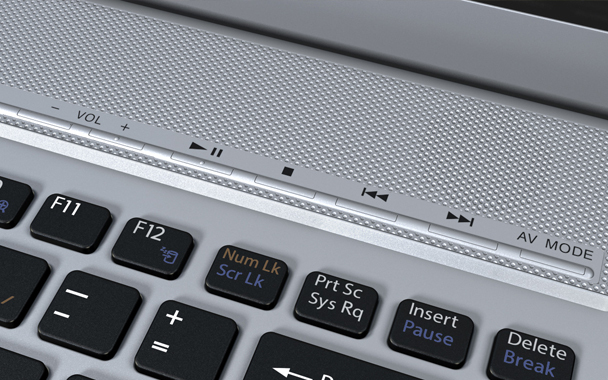 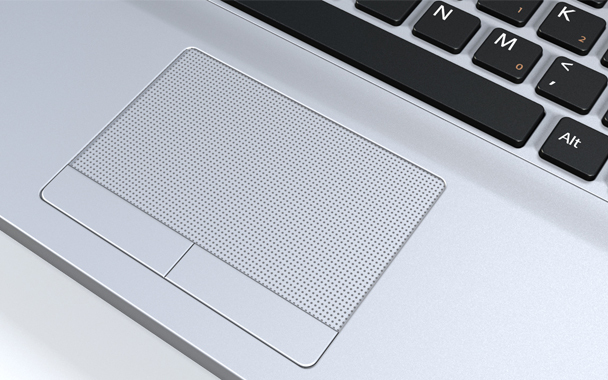 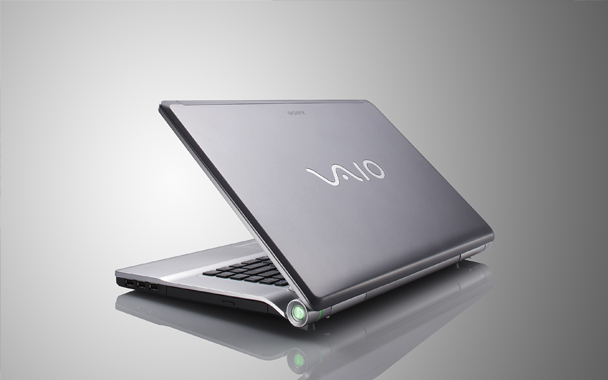 The company's Vaio laptops, particularly its higher-end lines, tend to be specifically oriented toward media playback. 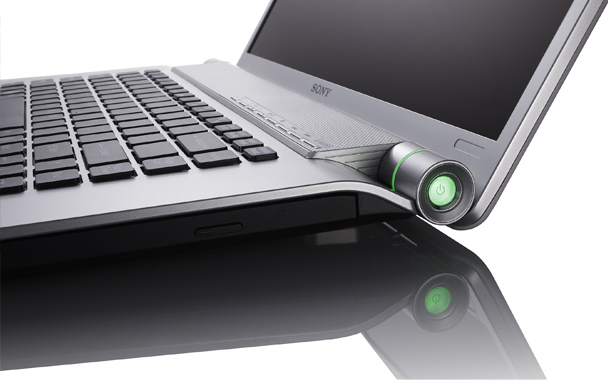 As an above-average Blu-ray-playing laptop with impressive looks and good under-the-hood power, Sony's Vaio FW480J/T is a solid portable multimedia machine.